Photoshop Elements 7 includes lots of new tools for sprucing up your photos, like the Scene Cleaner that lets you get rid of unwanted elements and the Smart Brush that makes touch-ups a breeze. 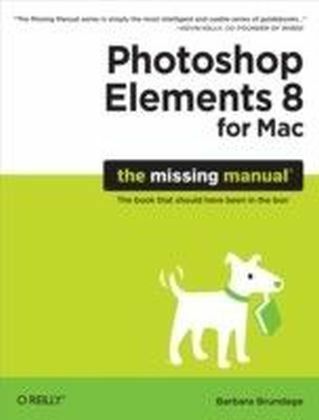 But the one thing you won't find in Elements is reader-friendly guidance on how to get the most out of this powerful program. Enter Photoshop Elements 7: The Missing Manual, ready to explain not only how the tools and commands work, but when to use them.With this bestselling book (now in its 5th edition), you'll learn everything from the basics of loading photos into Elements to the new online photo-sharing and storage service that Adobe's offering (for free!) at Photoshop.com. 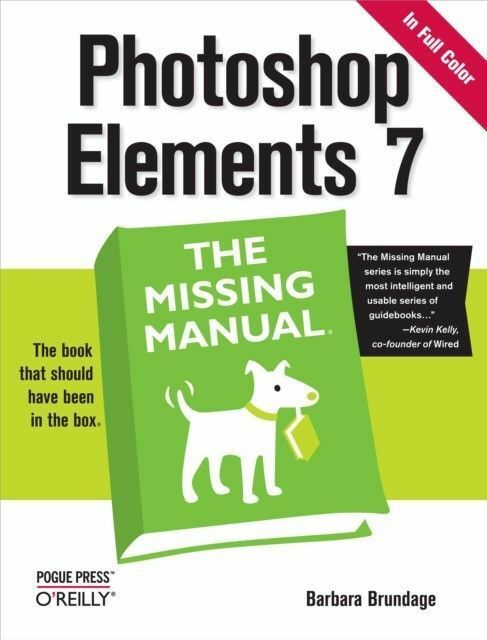 There's so much to Elements 7 that knowing what to do -- and when to do it -- is tricky. 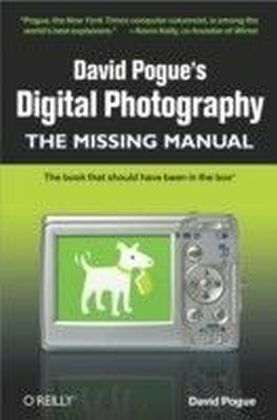 That's why this book carefully explains all the tools and options by putting each one into a clear, easy-to-understand context.Learn to import, organize, and fix photos quickly and easilyRepair and restore old and damaged photos, and retouch any imageJazz up your pictures with dozens of filters, frames, and special effectsLearn which tools the pros use -- you'll finally understand how layers work!Create collages and photo layout pages for scrapbooks and other projectsFix your photos online and synch the changes to your own photo libraryAs always, author Barbara Brundage lets you know which features work well, which don't, and why -- all with a bit of wit and good humor. Dive into Adobe's outstanding photo editor and find out why this Missing Manual is the bestselling book on the topic.